Sewing services / tailoring atelier, ‘Poszetka’ stationary store, Katowice, 23 Morcinka street. 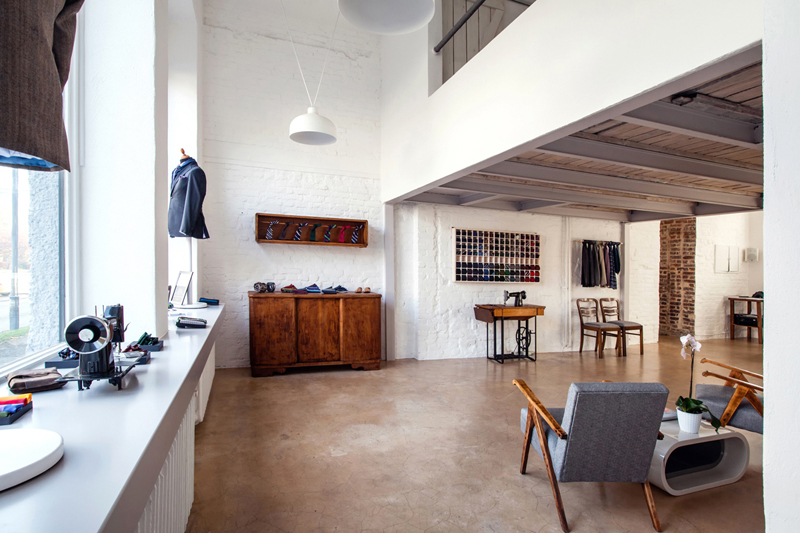 Welcome to the tailoring atelier in Katowice, 23 Morcinka street. We offer all kinds of sewing services and tailoring of pants, dresses and skirts. Our tailors – Mrs. Halinka nad Mr. Włodzimierz have over thirty years of professional experience. We are open Monday to Friday, from 10am to 6pm.